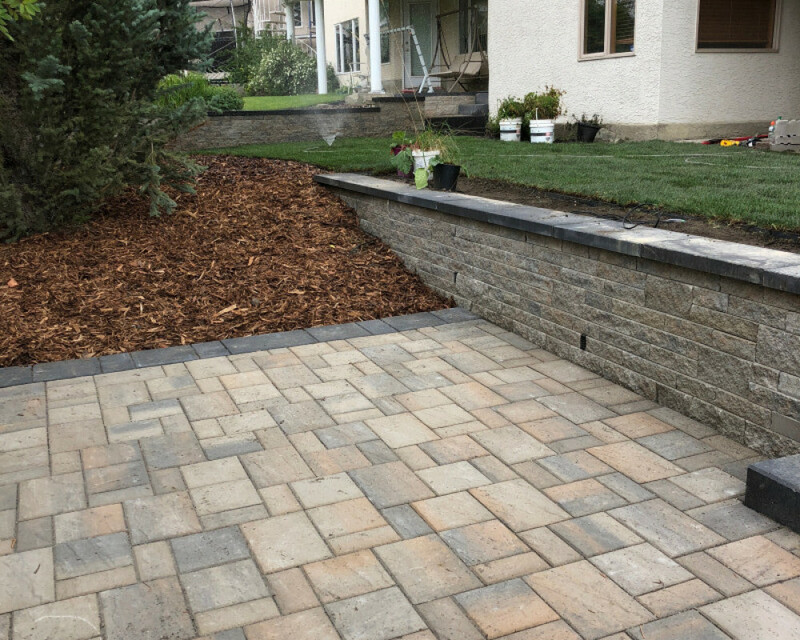 Creative landscaping excellence, functional solutions, and quality craftsmanship. 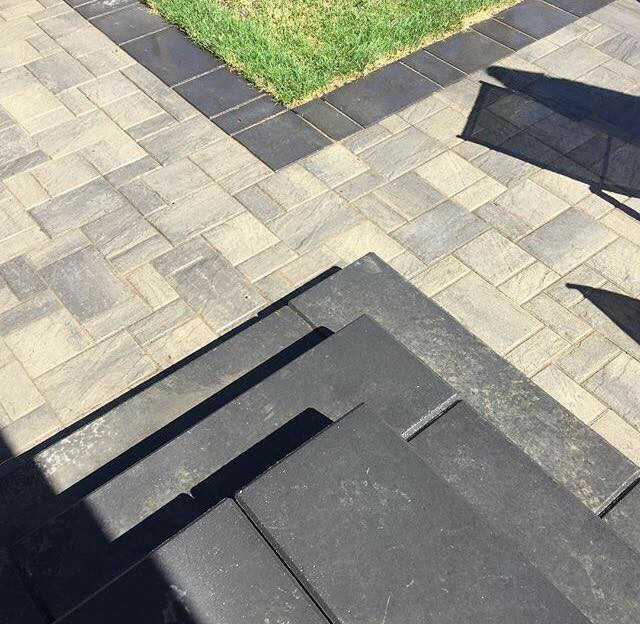 With over 30 years of experience we have come to learn that the quality of an installation is influenced by the choice of products. 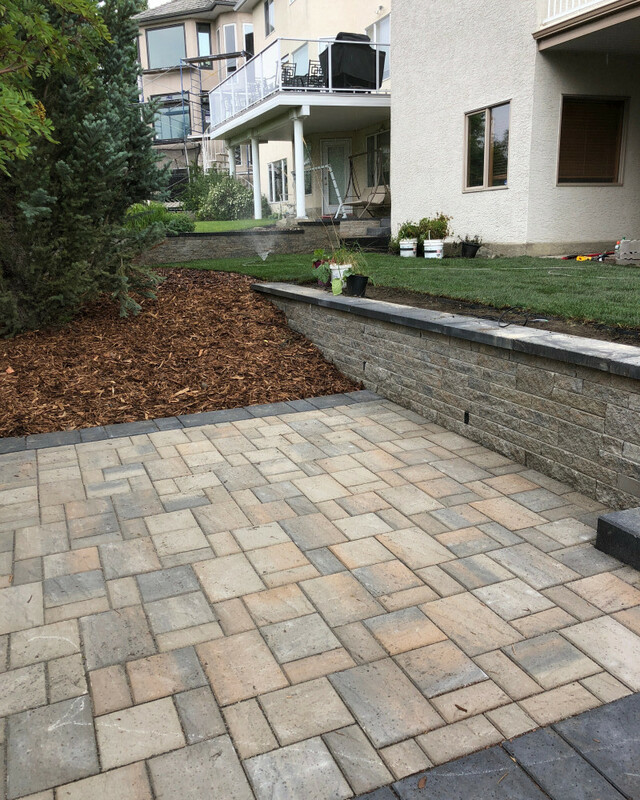 It is, and always has been, a primary focus of experienced journeyman installers to provide you with the highest quality solution to any outdoor living project. 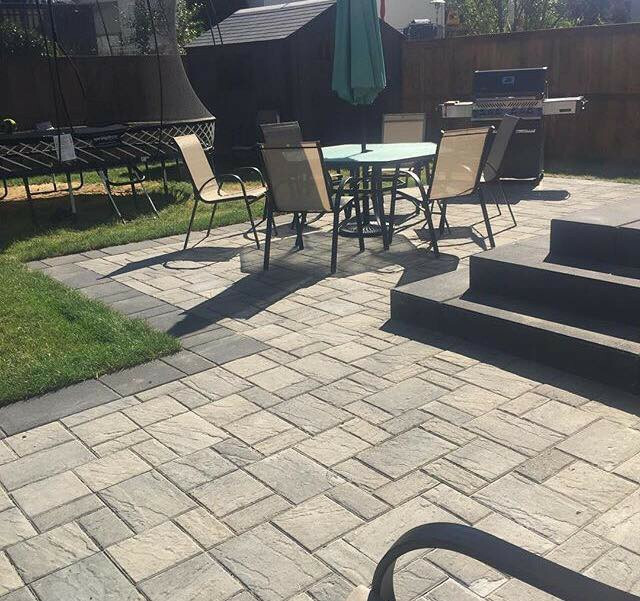 Call us today so we can begin to help you create your own customized outdoor paradise.